Get Borbat Set for free after buying the 30 Day Bonus Pack in the Shop! 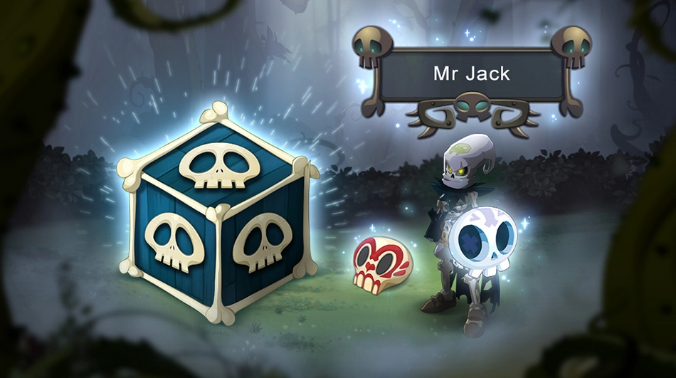 The Mimisymbic Pack available in DOFUS Touch again. You can get 3 pieces with only 10,000 Goultines. 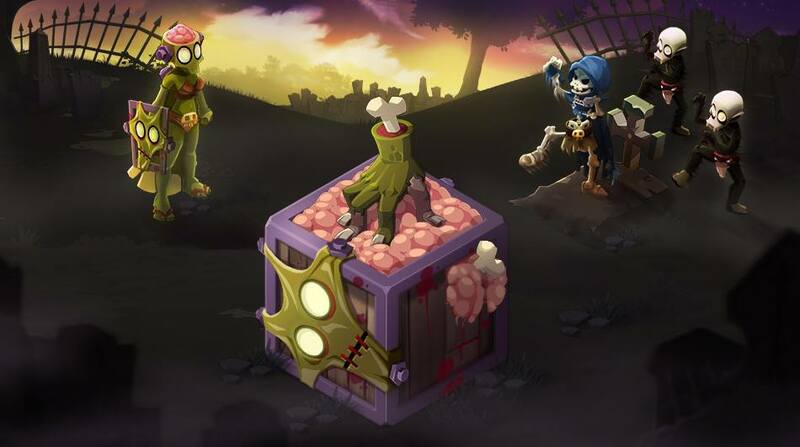 In this week, DOFUS Touch players can enjoy scary atmosphere with the 25,000-Goultines Zombite Pack in the Rifik Island. The special pack includes Zombite Set, Thing Pet, and Zombite Emote. 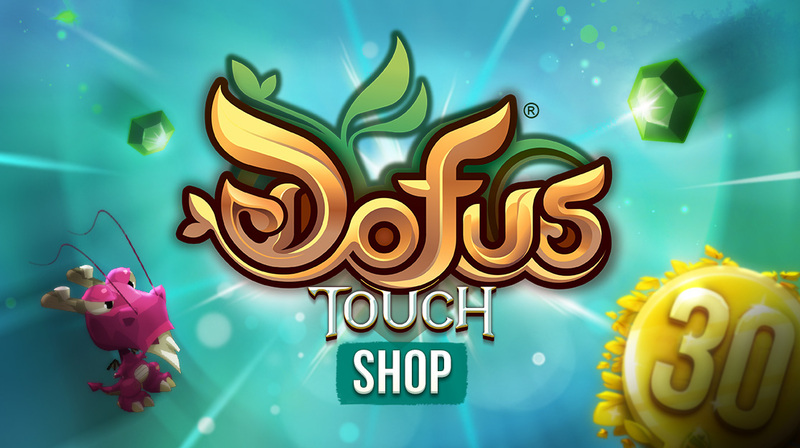 This week, DOFUS Touch players can get not only the 25,000-Goultines Skeletal Pack, but also the AI Howin Pets in the Shop. 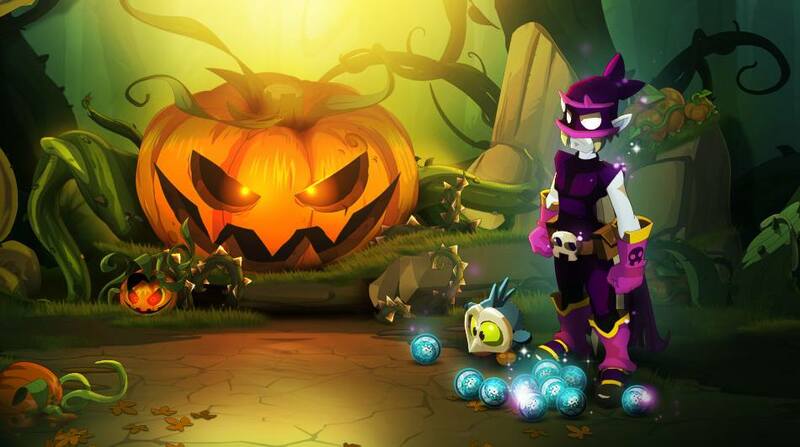 The former contains the Ornament: Neophyte Necromancer, Homlette Pet and Skullcrasher Shield while the latter includes Borbat, Tofume and Vampirina! 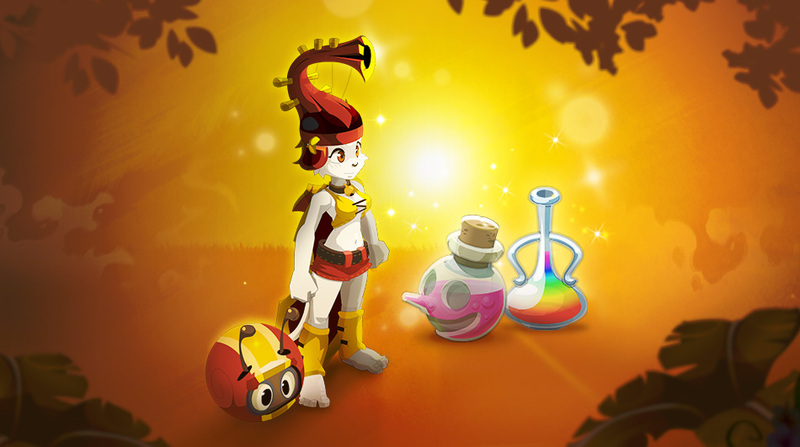 In this week, DOFUS Touch updates the Al Howin Pack which values 6500 Goultines in the Shop. The pack contains the Cursed Vampyre Set, Tofume Pet and Arachnee Summoning Fairyworks. 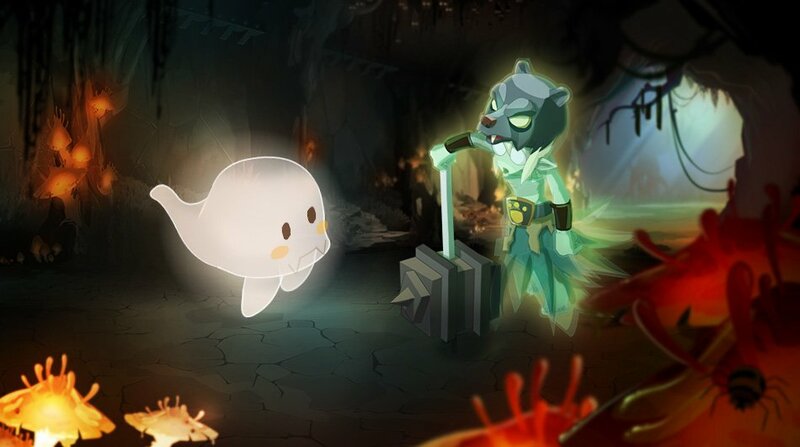 In this week, DOFUS Touch adds the Ektopack (which values 8,000 Goultines) to the Shop with the Ektope Set and the Ghast Pet. In this week, we have the Night Watch Pack which values 10000 Goultines in the Shop. 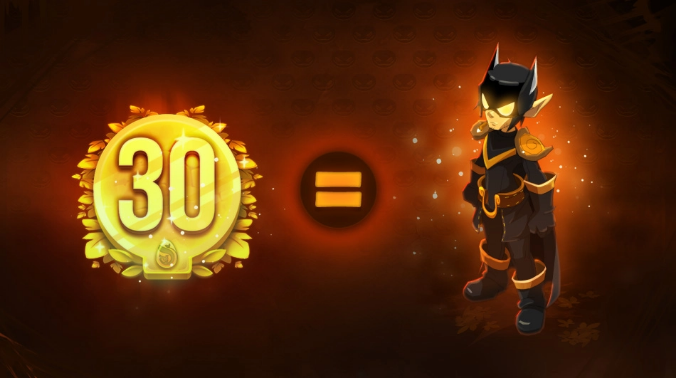 You will get the Black Crow Set, Minimino Pet, and Darkshield. 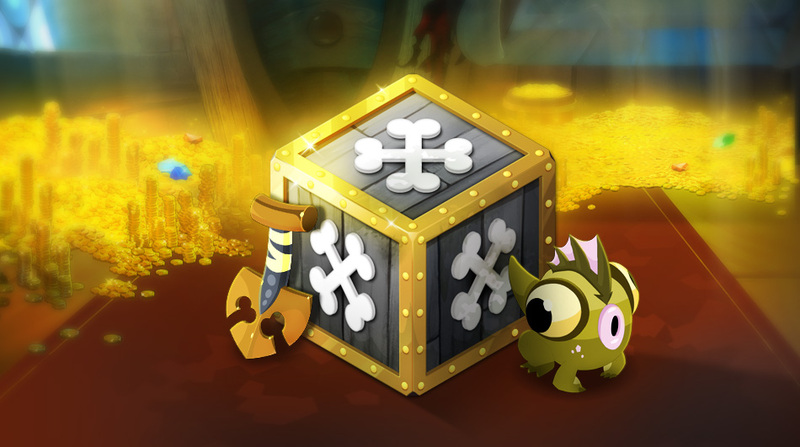 This week, DOFUS Touch adds the Pirate Pack (which values 15,000 Goultines) to the Shop. The pack contains the Crossbone Set, Groogler Pet, and Fisherman Emote. Can you believe? 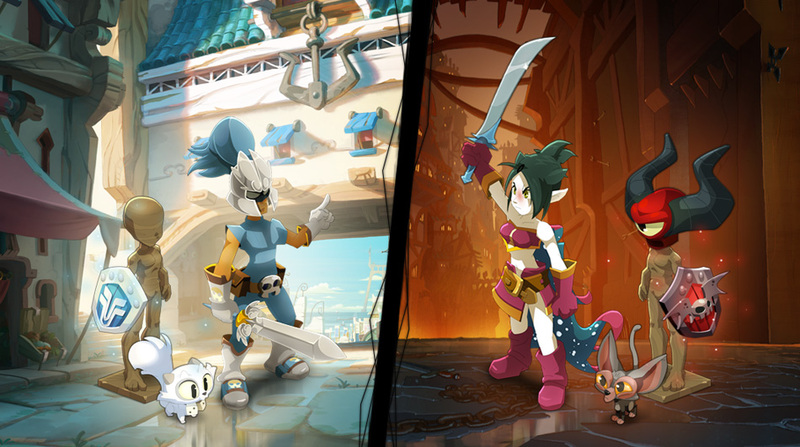 It has been a year since DOFUS Touch hit the market on smartphones and tablets. 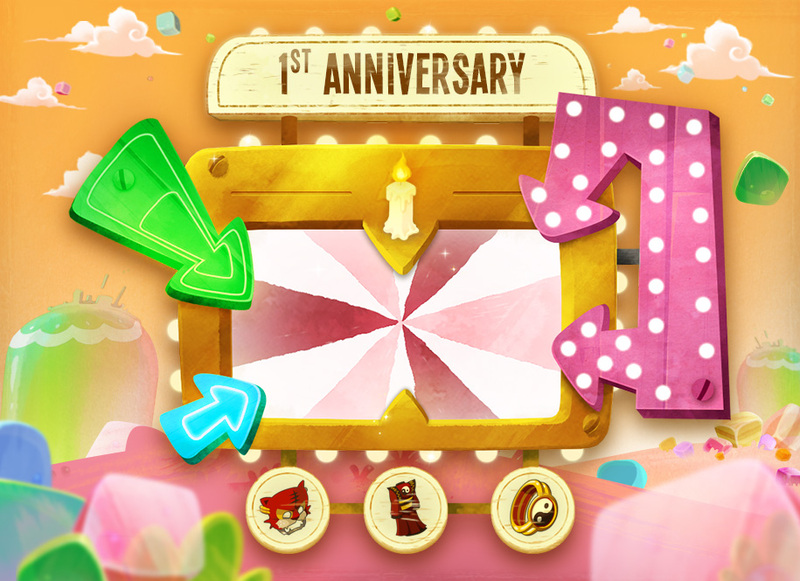 To celebrate the special occasion, there will be many parties and events for DOFUS players to participate in. Now you can buy the Brakmarian or Bontarian Pack from the Shop with 15,000 Goultines when denfending the Brakmar or Bonta city. 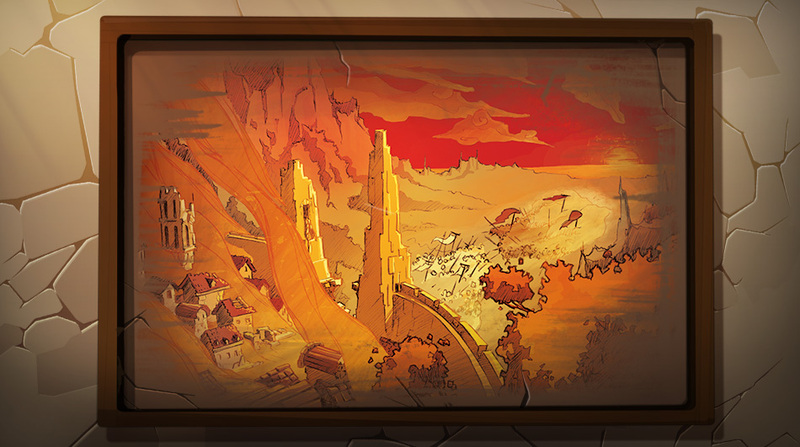 There is a terrible event in the festival that honoring lost heroes and conquests yet to come. 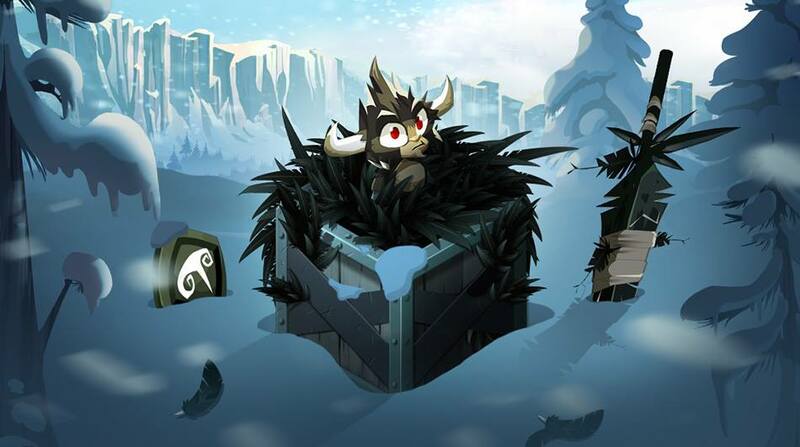 From September 12th to September 19th, you can choose to be tasked with taking either Brakmar or Bonta by storm and unlock various rewards in some maps which have suffered the ravages of war. Displaying 25-36 of 171 results.